I maintain that the best industrial fairs are taking place in Hannover. 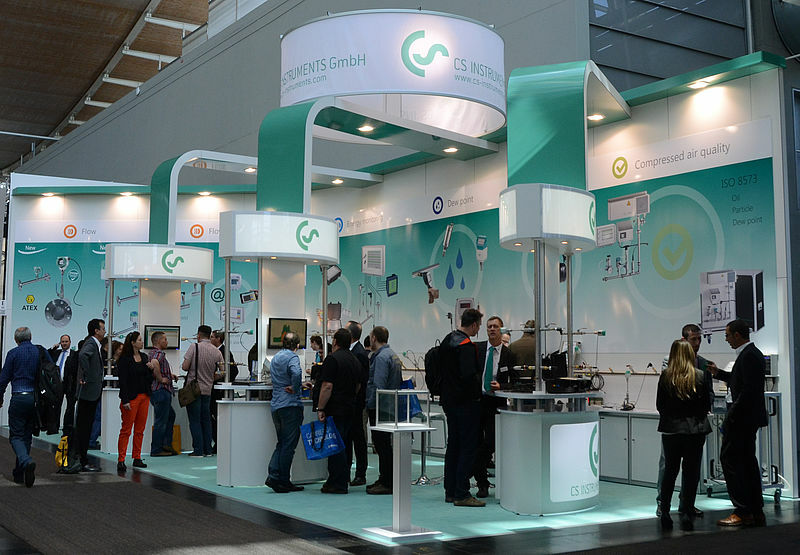 I was personally most interested in ComVac due to the topic of compressed air, but there were also many other interesting exhibitions. At the beginning, walking through one of the two huge halls planned for ComVac, this time there were already 2, one could get an impression as if nothing had changed in relation to the previous edition. Kaeser, Gode, Ingersoll Rand, Alup and many others in their regular positions. However, the devil is in the detail. Undoubtedly, the biggest loser, if the use of this term were correct, was Atlas Copco, who did not know why they had a small booth this time like a Turkish compressor manufacturer. The most strange thing, however, was that they did not present any compressors, dehumidifiers or other compressed air devices. 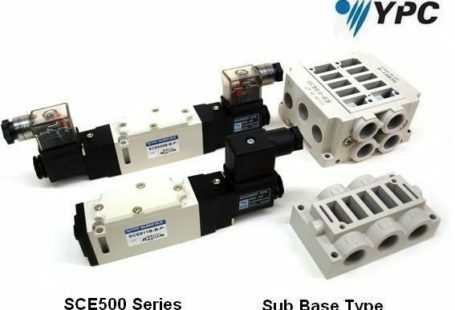 They were exposed only with vacuum pumps. 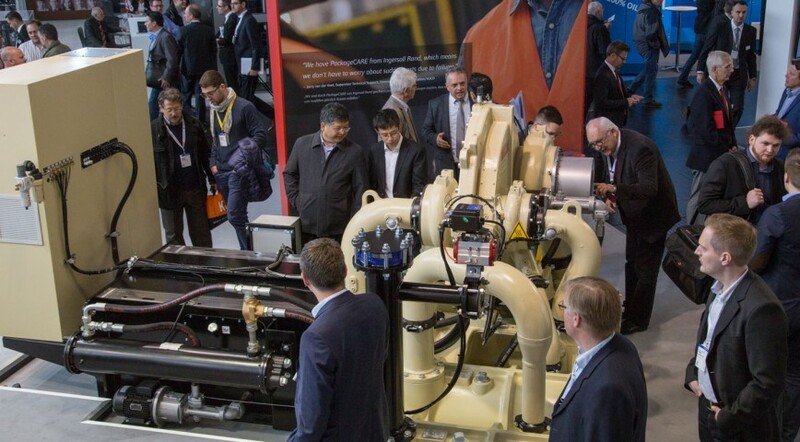 At first I thought that they might be exhibiting somewhere else, because I haven’t seen any compressors there which of course Atlas Copco is popular for. Perhaps they feel so strong on the market that they don’t have to, or they simply don’t have anything new to boast about. For example, Keaser was displayed on two halls and I have to admit that they are marketingly doing a good job, distributing their bags from left to right. 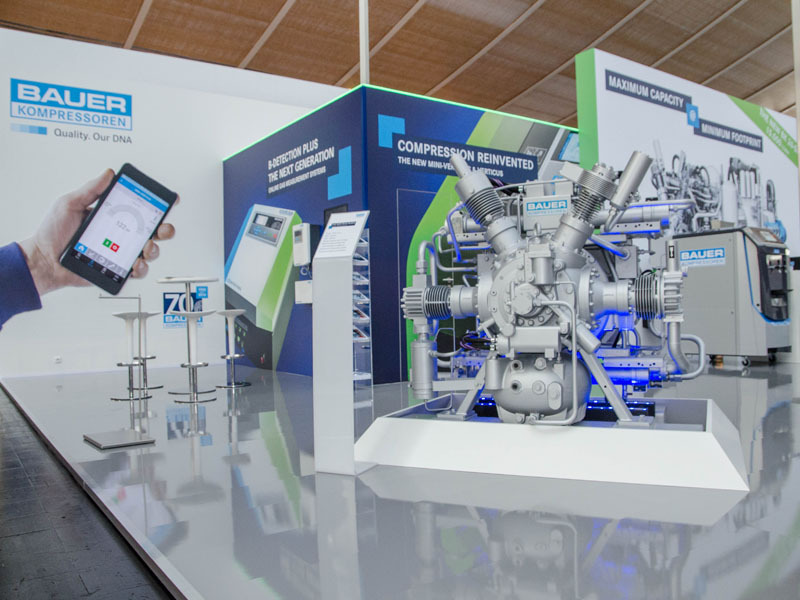 You could see Kaeser oil-free compressors with screw units from IR. The IE4 standard engines used by them from now on, which others do not even think about and some like Ingersoll Rand offers them as an option. Ingersoll has just unveiled the new 250kW 2-stage new RS series of powerful, two-stage compressors. 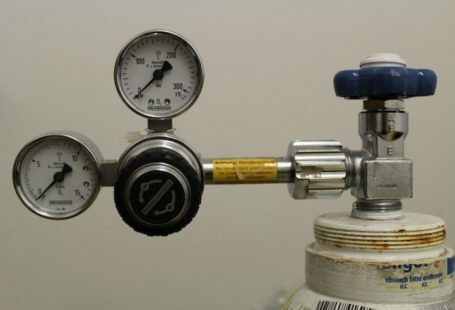 Gradually smaller and larger compressors will be presented in a newer version. In addition, there was a new turbine compressor or a new refrigeration dryer. And when the treatment was discussed, Beko and Parker presented a lot of dryers and filters. There’s no need to hide that they have good products and, above all, a wide range of products. There were many producers from Turkey or China, but it was a different price and quality shelf, and problems like efficiency, energy consumption or lifetime. The problem that discourages me additionally is the problem with access to parts (delivery time etc.) and service. At ComVac everyone can find something for themselves. From compressors, dehumidifiers, filters, master controls, compressed air systems, dew point meters, air flow meters, leak detectors, condensate separators. And I have forgotten dozens of other products. It is impossible to describe all exhibitors and products. What was unimportant for me may be the most important thing for someone else. I encourage you to take a trip to the next edition in 2 years. 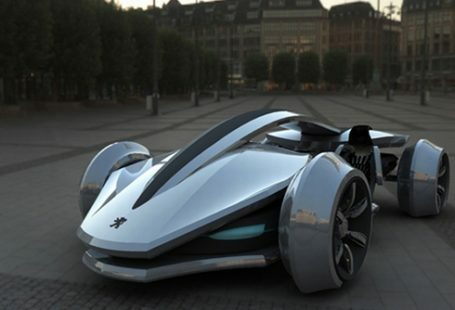 Compressed Air Cars – What Are They?